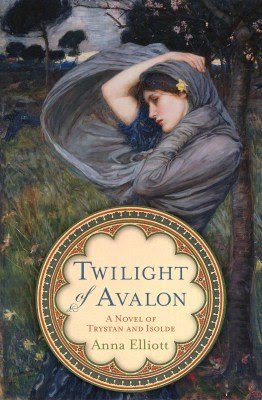 Another pretty cover, and since I'm on a Tristan/Isolde kick this week (see my mailbox) this was fitting. I saw one rating for 2 stars on Goodreads for it, but there was no review. Read an Excerpt on Anna Elliott's website.